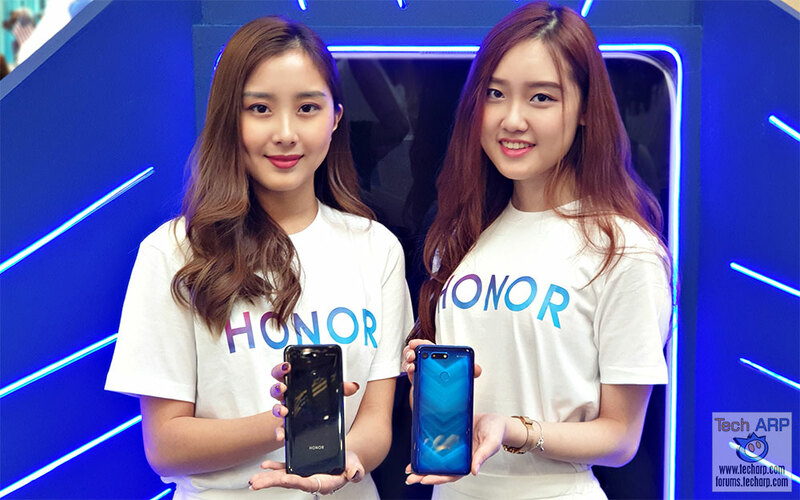 The Official HONOR 8C Tech Briefing, Price + Deals! 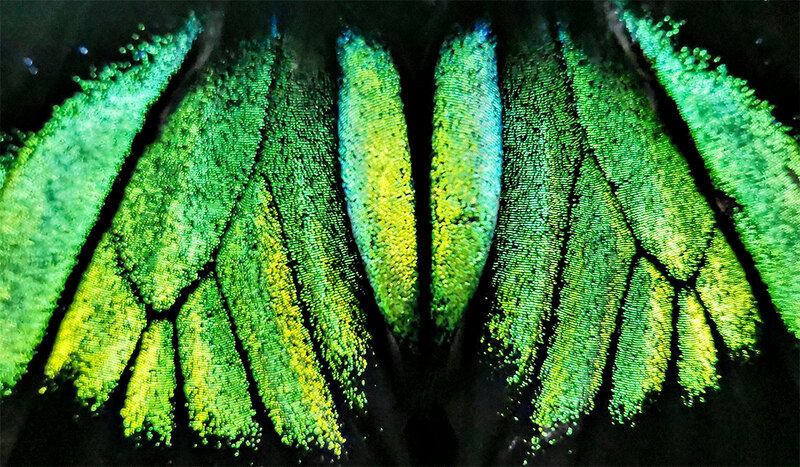 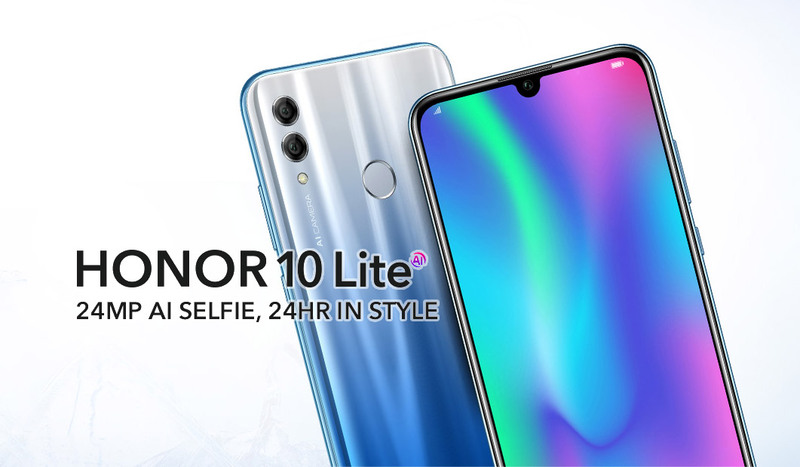 Win $20K + HUAWEI P30 Pro In These Photography Contests! 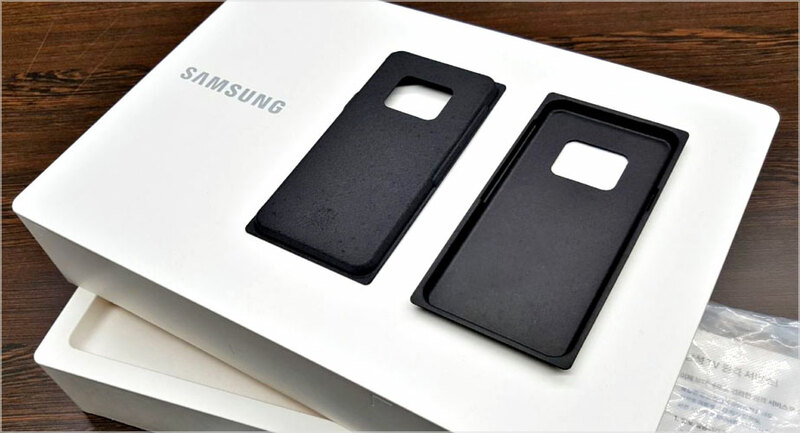 The Samsung Eco Plastic Packaging Initiative Revealed! 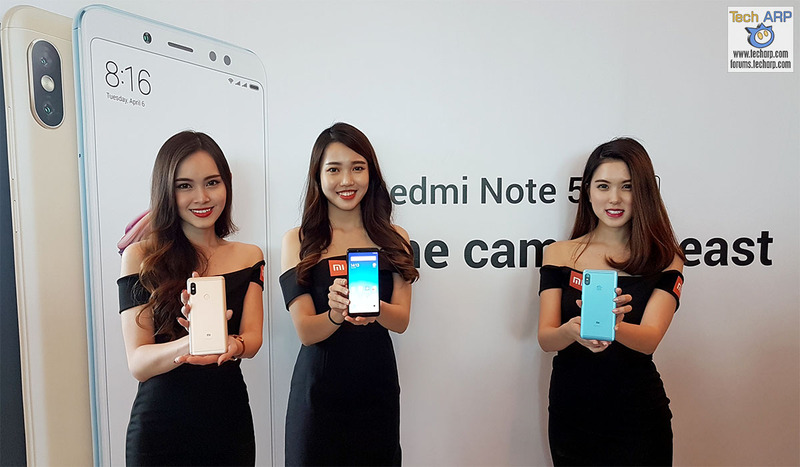 The OPPO F7 Launches With Hebe Tien + Neelofa! 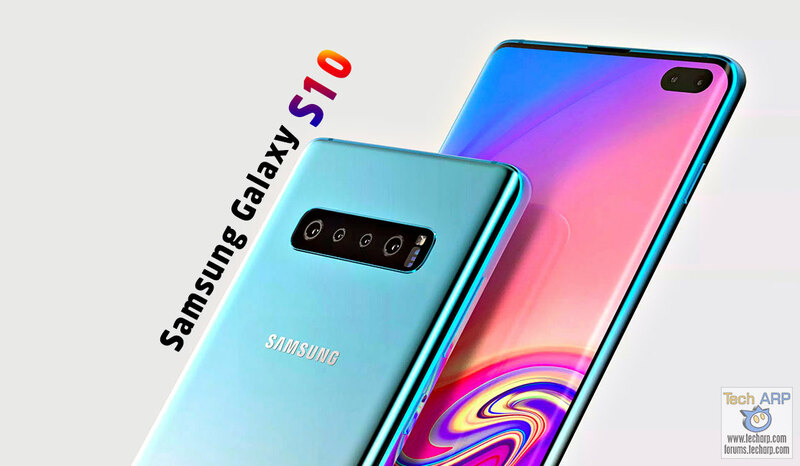 Why Wait For 0% GST? 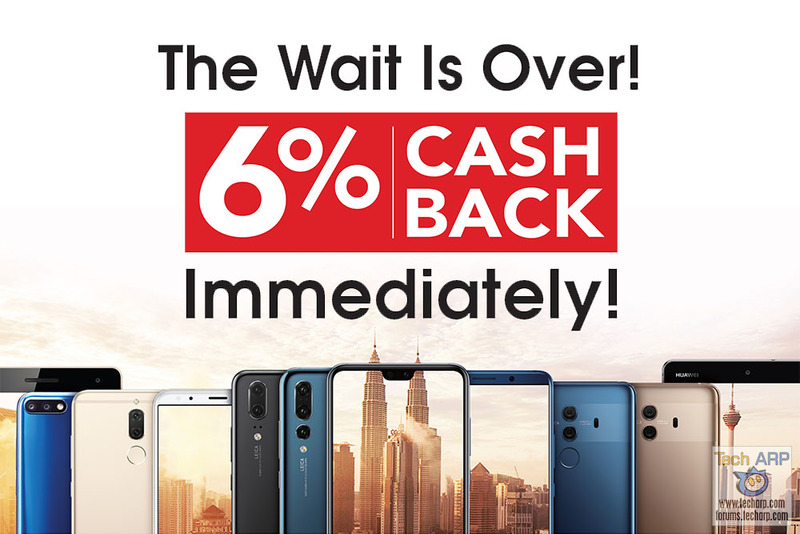 HUAWEI Offers 6% Cash Back! 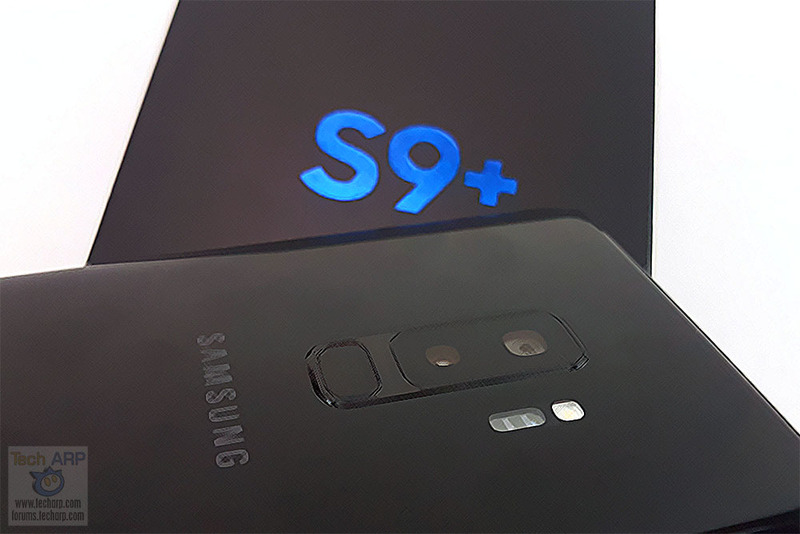 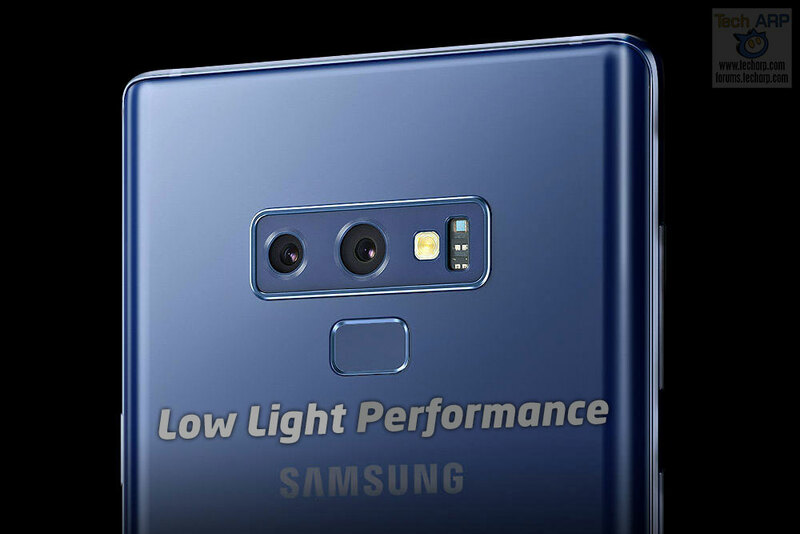 Samsung Galaxy Note9 Low Light Performance Examined! 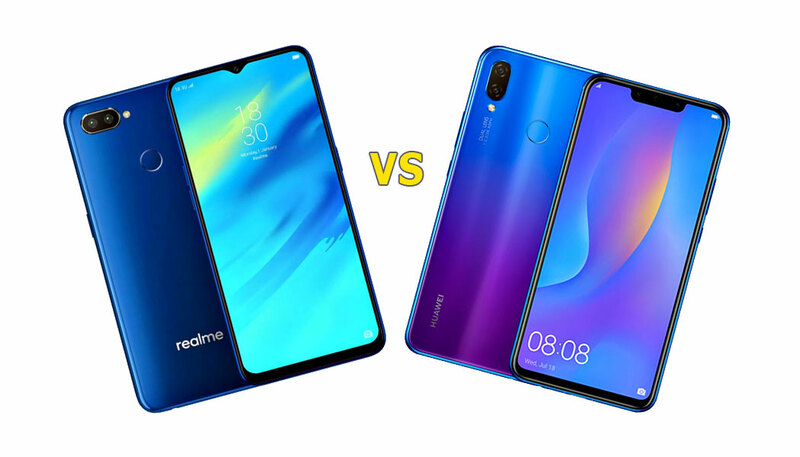 The Realme 2 Pro vs. HUAWEI nova 3i Comparison! 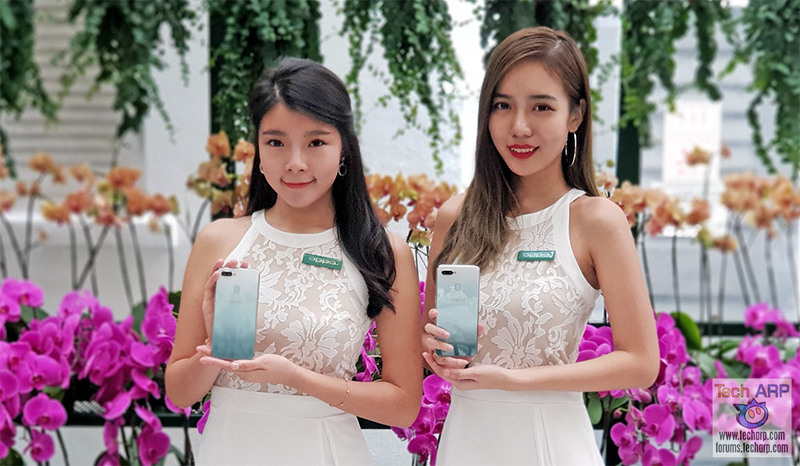 The OPPO F9 Jade Green Hands-On Preview! 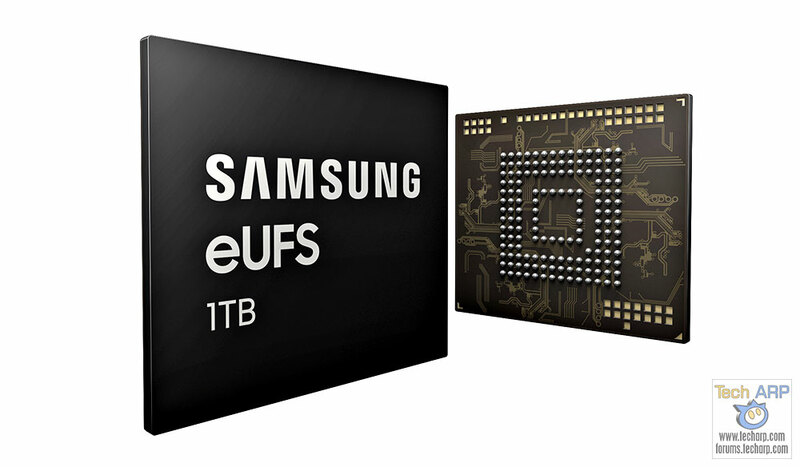 1TB Samsung eUFS Chip For Smartphone Details Revealed! 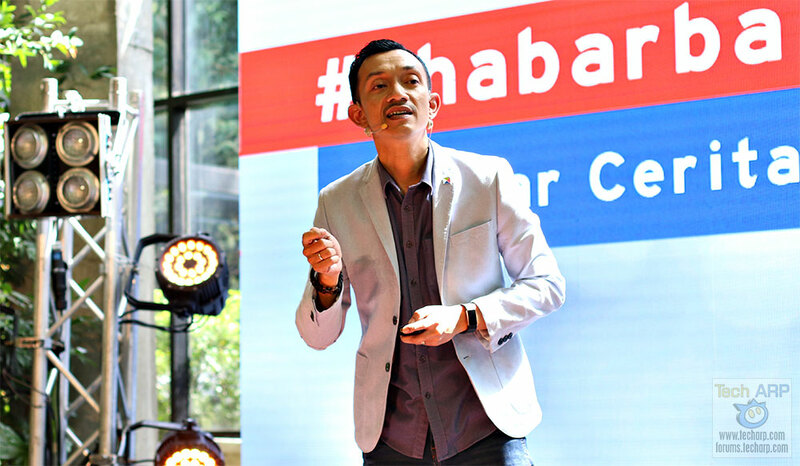 Khabar Baik! 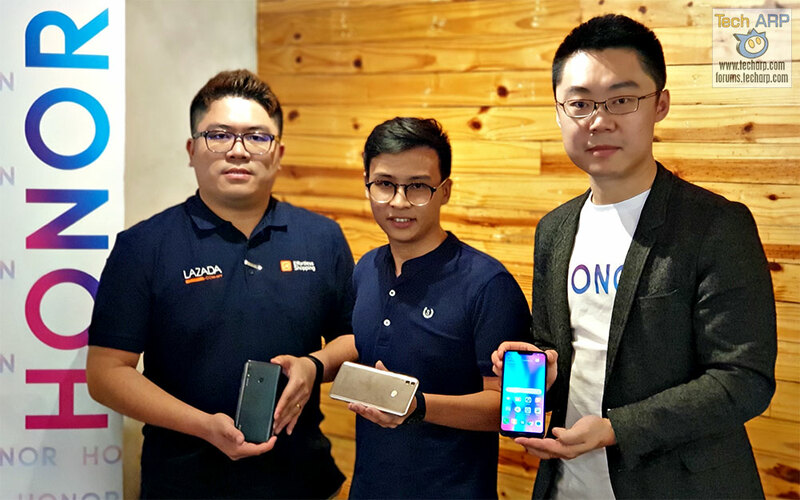 Here Are The Unifi Chinese New Year Offers! 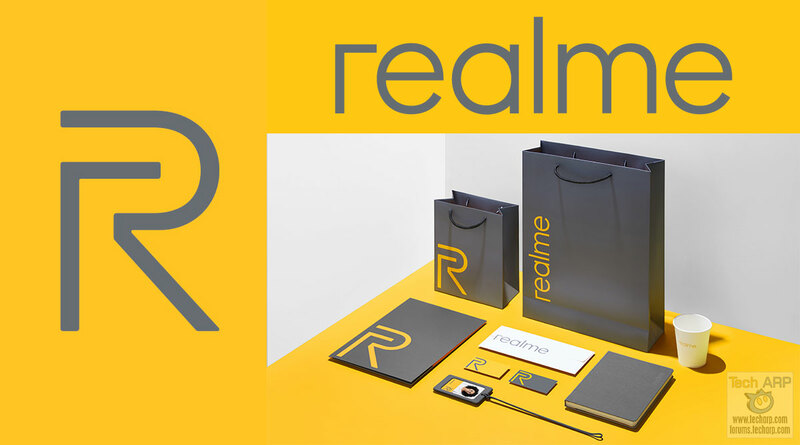 New Realme Visual Identity + Branded Products Revealed! 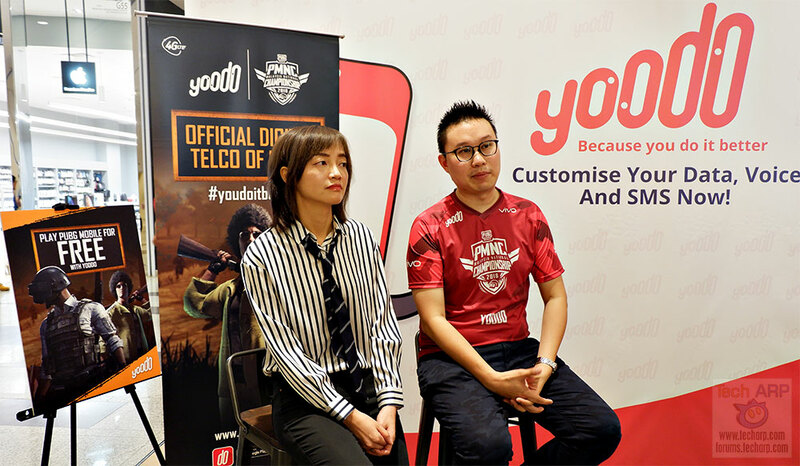 The Yoodo PUBG Mobile Add-On Details Revealed! 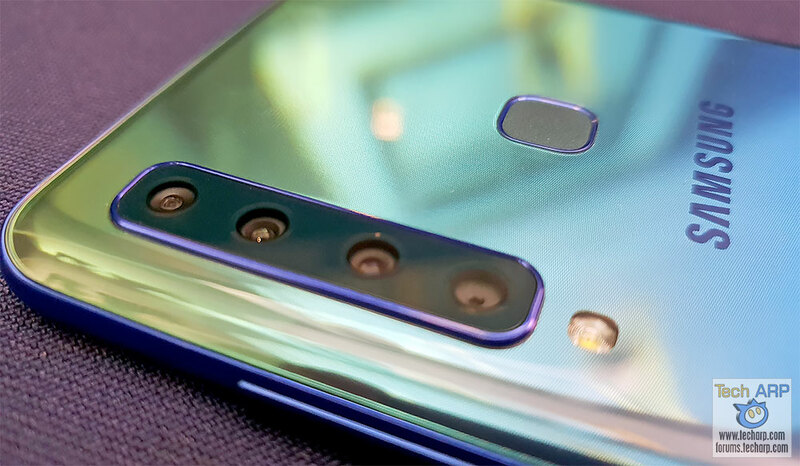 The HONOR View20 Preview : 48 MP + TOF Cameras FTW? 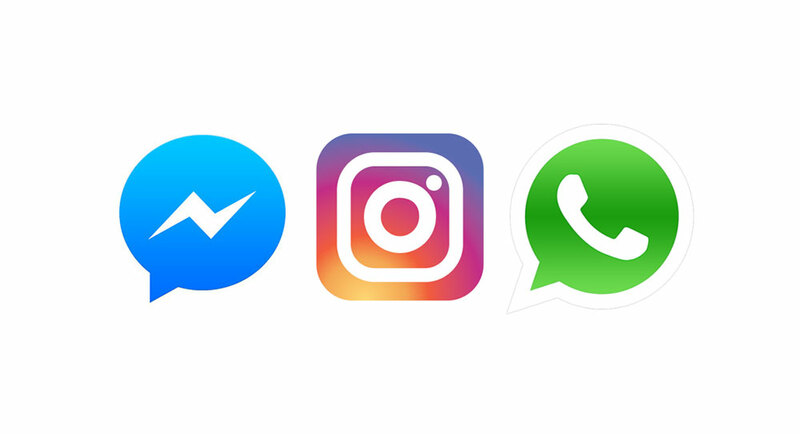 FB Messenger, Instagram + WhatsApp Integration Clarified! 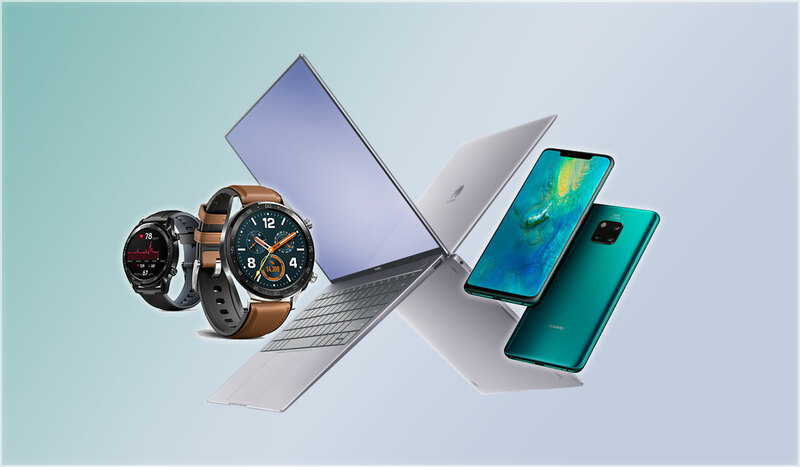 Techies, Here Are Your HUAWEI Best Mates For 2019! 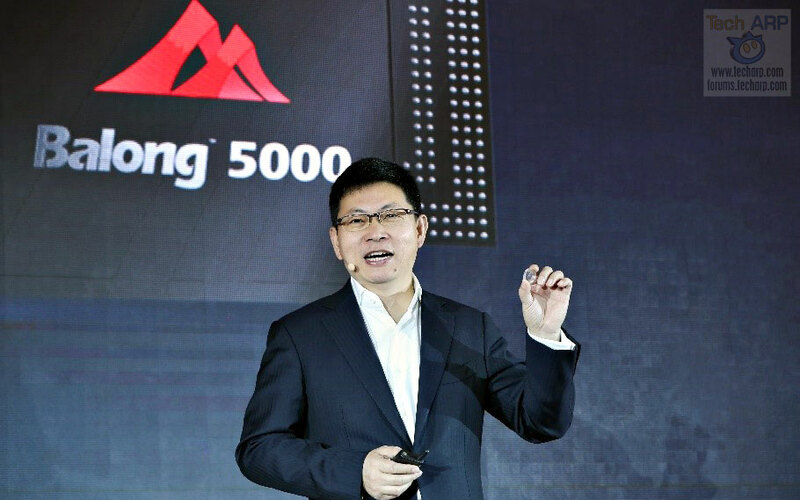 The HUAWEI Balong 5000 Multi-Mode 5G Chipset Revealed! 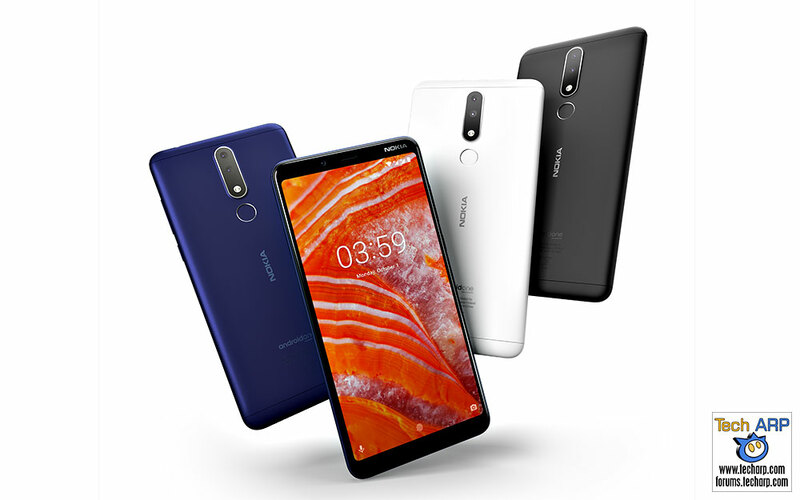 The Nokia 3.1 Plus Price + Specifications Revealed! 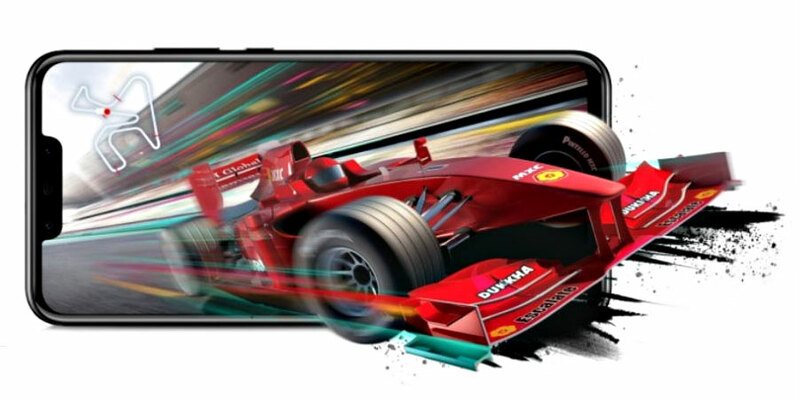 Learn How HUAWEI nova 3 Lets You Game Like A Pro! 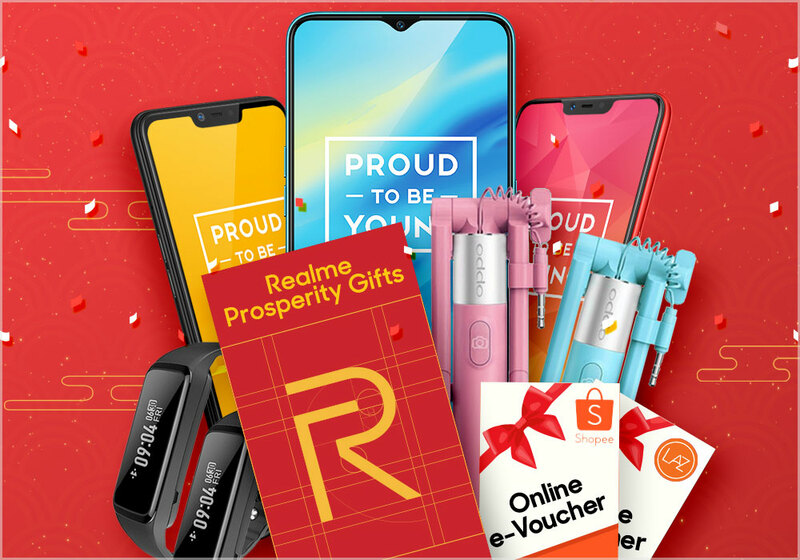 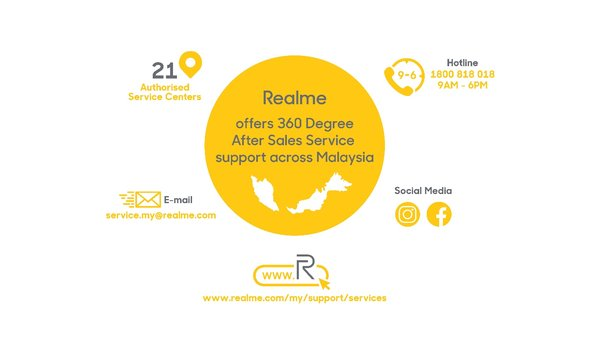 Slash Your Realme Angpau For Free Devices + Other Gifts! 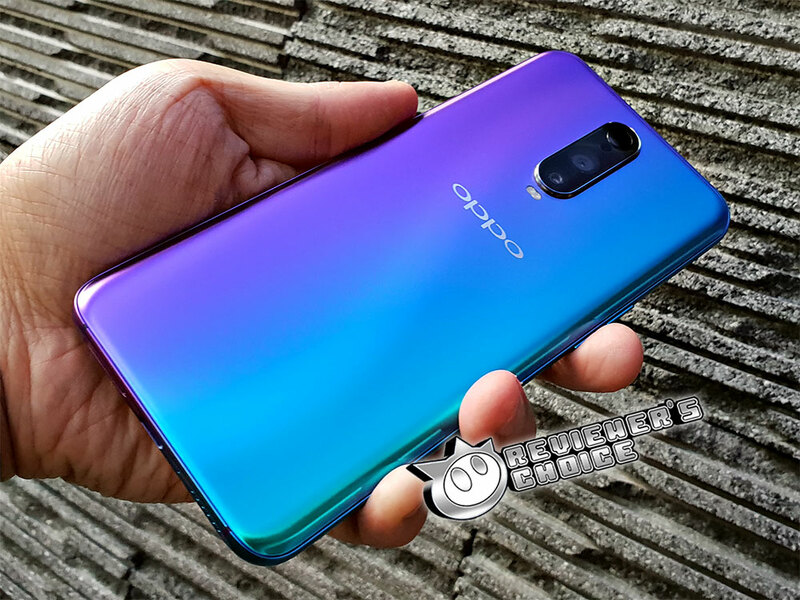 The OPPO R17 Pro Smartphone In-Depth Review! 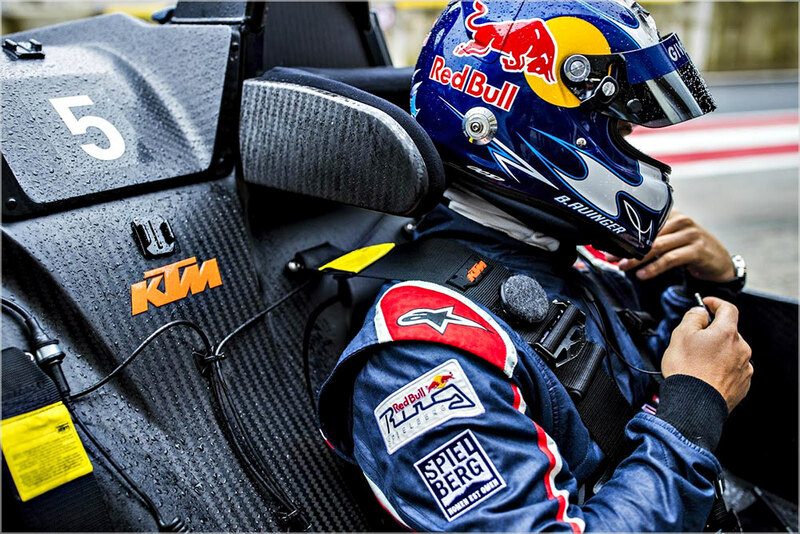 How To Live Life To The MAX With The HUAWEI Y MAX! 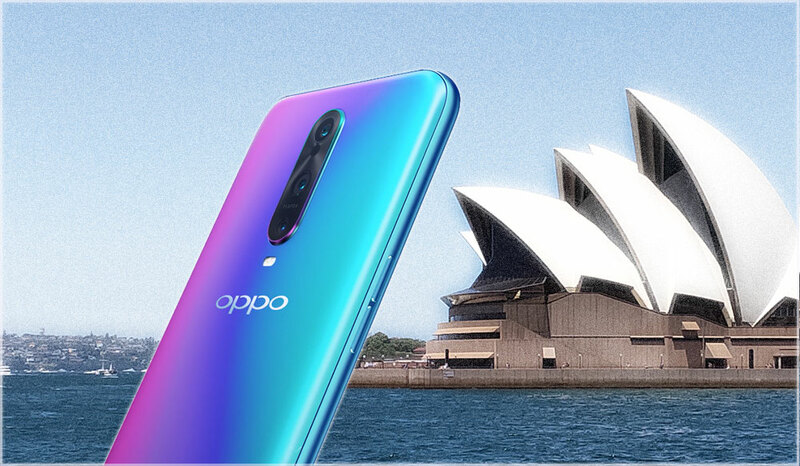 OPPO R17 Pro Photos Of Sydney + The Blue Mountains! 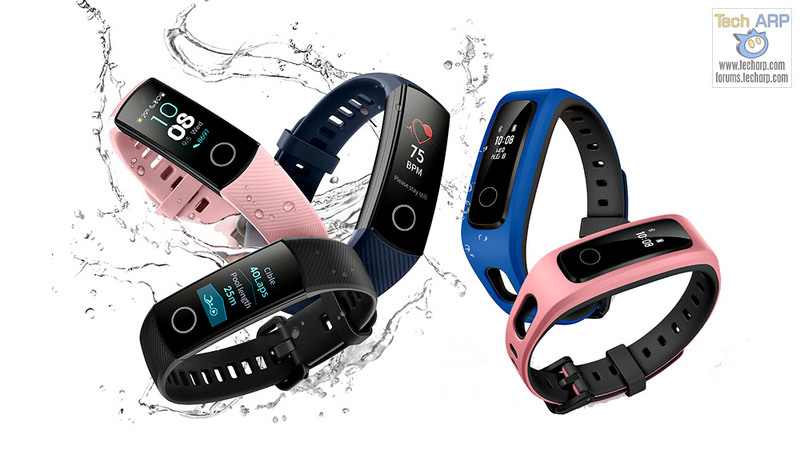 The Official HONOR Band 4 + Band 4 Running Tech Briefing! 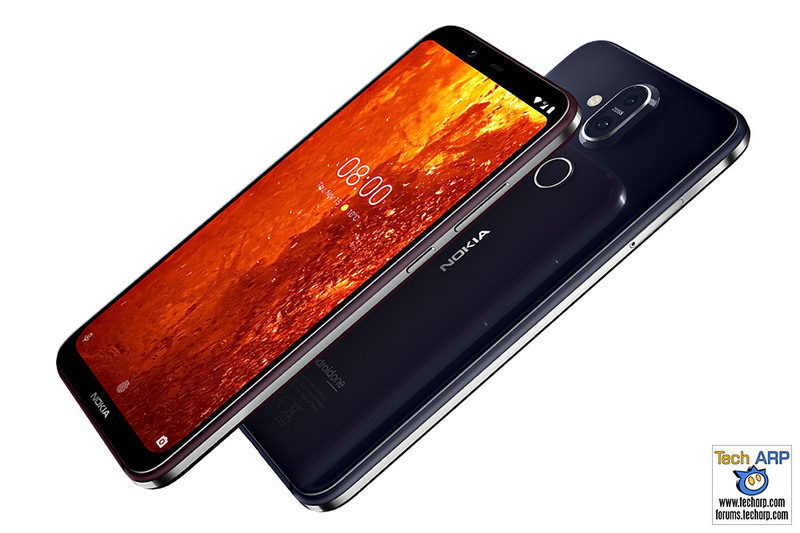 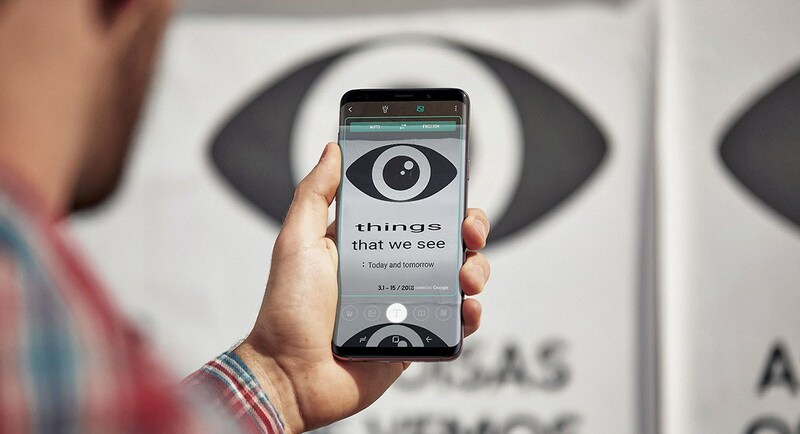 Nokia 8.1 To Debut With PureDisplay + ZEISS Optics! 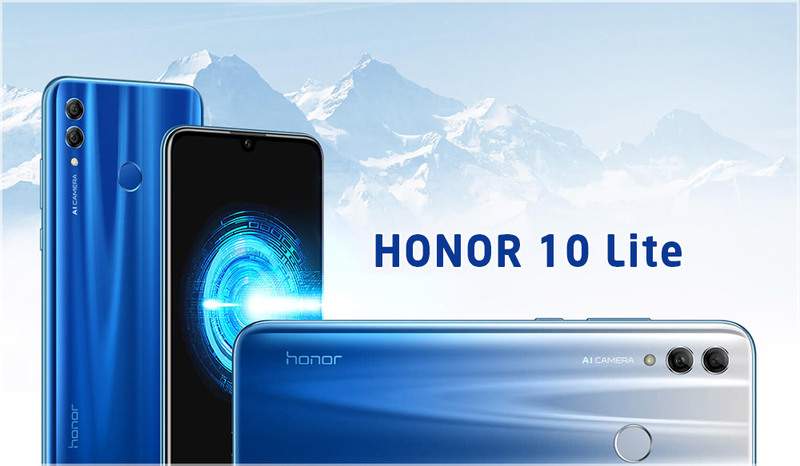 The HONOR 10 Lite Price, Offer + Tech Briefing! 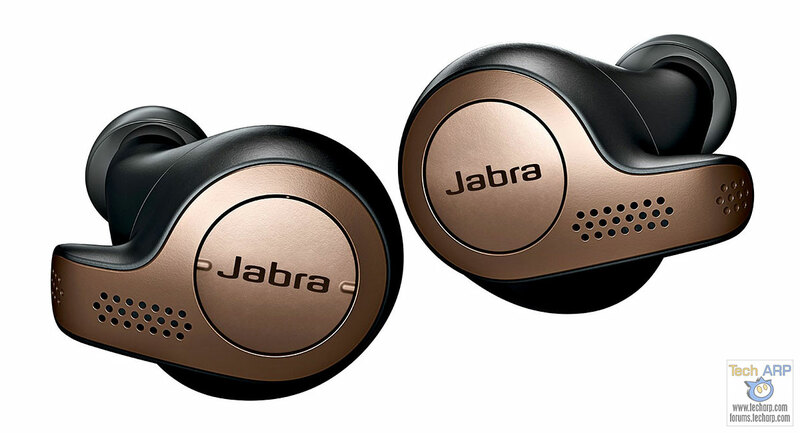 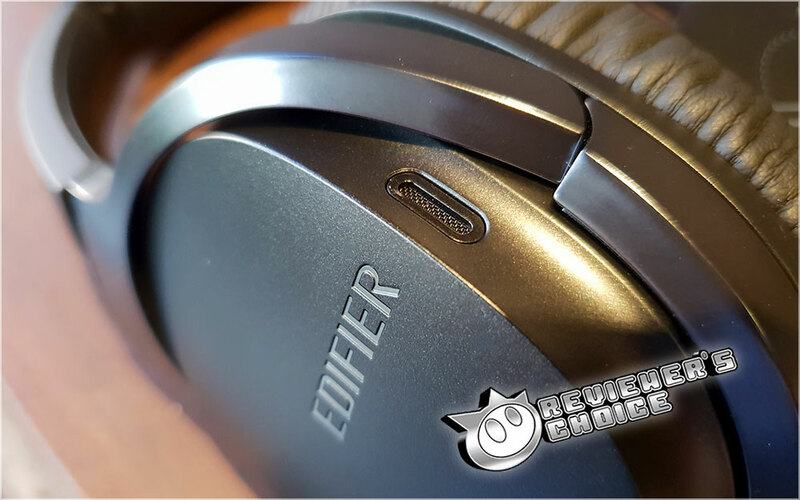 Edifier W860NB Active Noise Cancelling Headphones Review! 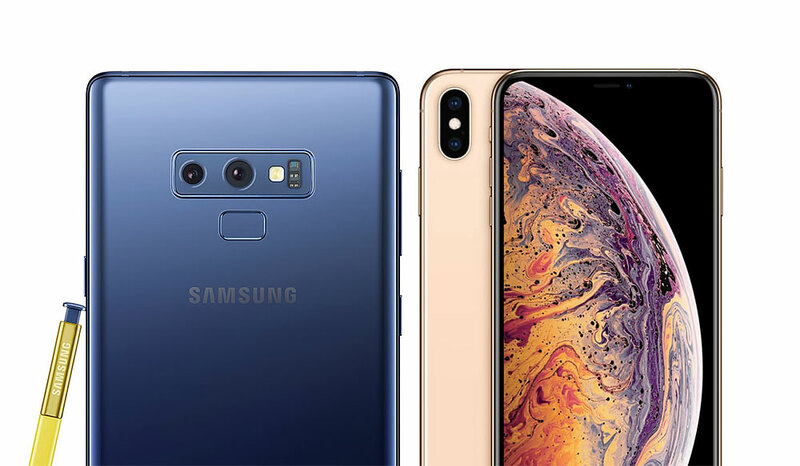 iPhone XS vs Galaxy Note9 – Which Is Better In Low Light? 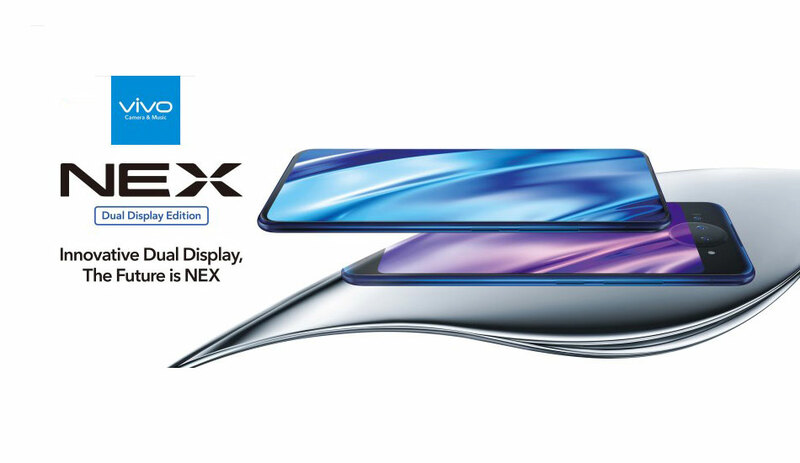 The Vivo NEX Dual Display Edition Smartphone Revealed! 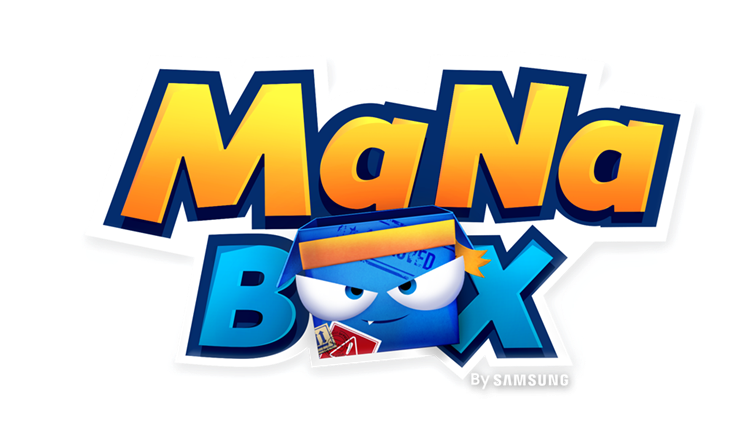 Play ManaBox And Win Samsung Devices + Other Prizes! 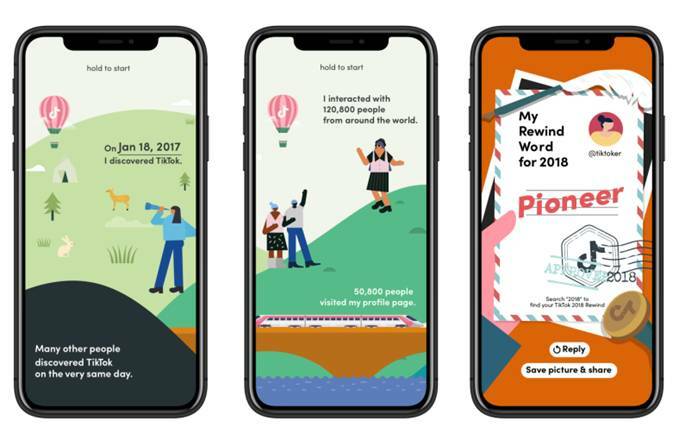 The 2018 TikTok Trends And Challenges Revealed!